ALFACLASTER contains gluconic acids, oligosaccharides, reducing sugars can improve the quality of the productions. The product has also an important vasodilating activity by limiting the problems of interruption of lymphatic flow in plants subjected to physiological stress of various nature. 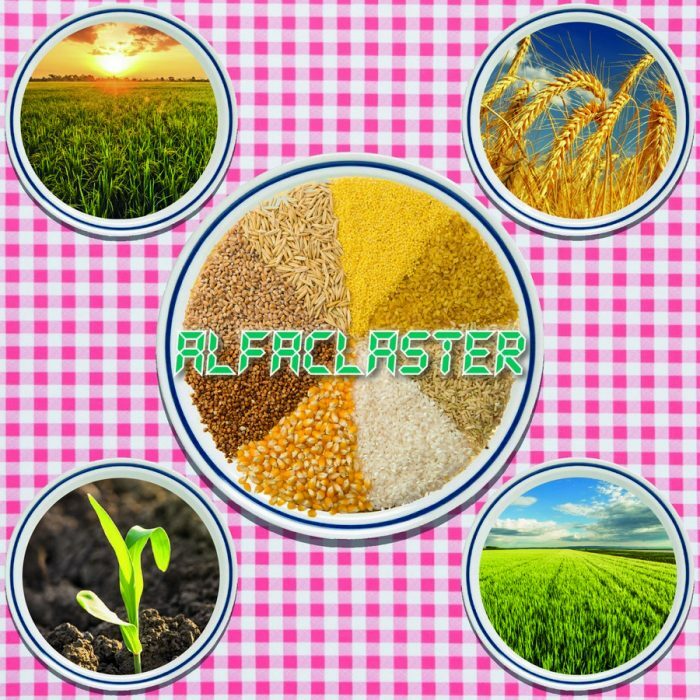 ALFACLASTER overall predisposes the plant to overcome the stress in an efficient and increase the quality of the yield.